Dr. Kwang Kim attended the University of Iowa and earned his M.D. and Ph.D. through a combined degree program. He initially thought he would go into internal medicine as he went through the rigorous program, but during his clinical rotations, Dr. Kim realized how rewarding a career in ophthalmology could be. “A lot of people call it instant gratification, cataract surgery, The patient being able to see the next day—that afternoon—that type of aspect of it. It’s true. It’s very rewarding in that way,” Dr. Kim says in the video above. Watch the full video to learn more about Dr. Kim. 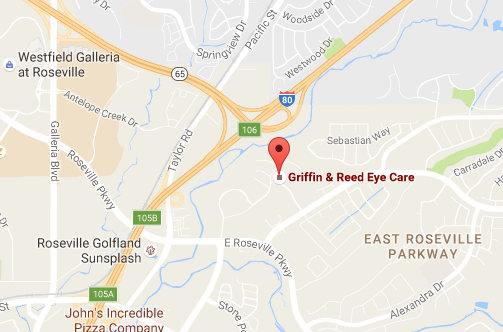 If you’re interested in LASIK or are experiencing vision changes, schedule a consultation with Dr. Kim in Sacramento or Roseville today at (916) 485-2020. 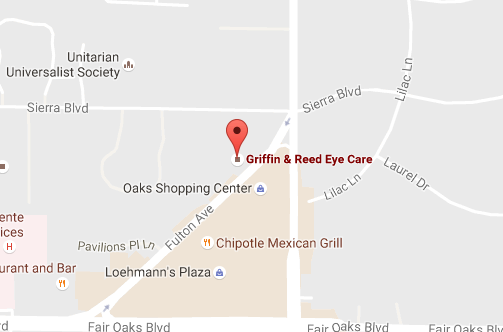 Griffin & Reed Eye Care serves clients in Sacramento, Roseville and surrounding California areas.